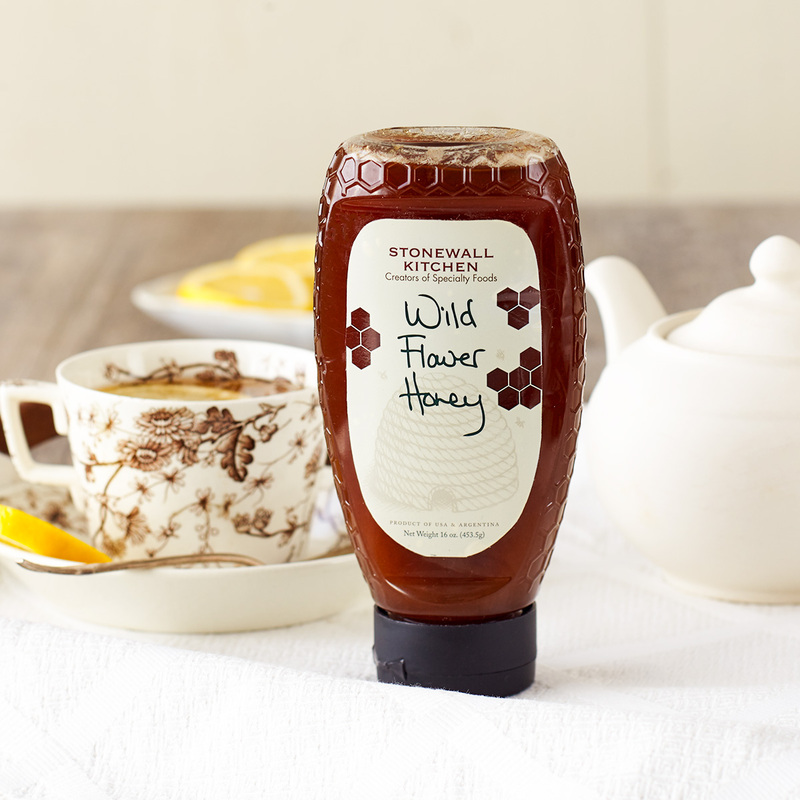 As its name implies, our Wild Flower Honey is a delicious and unique blend of nectars gathered from a variety of flowering trees, shrubs and flowers. 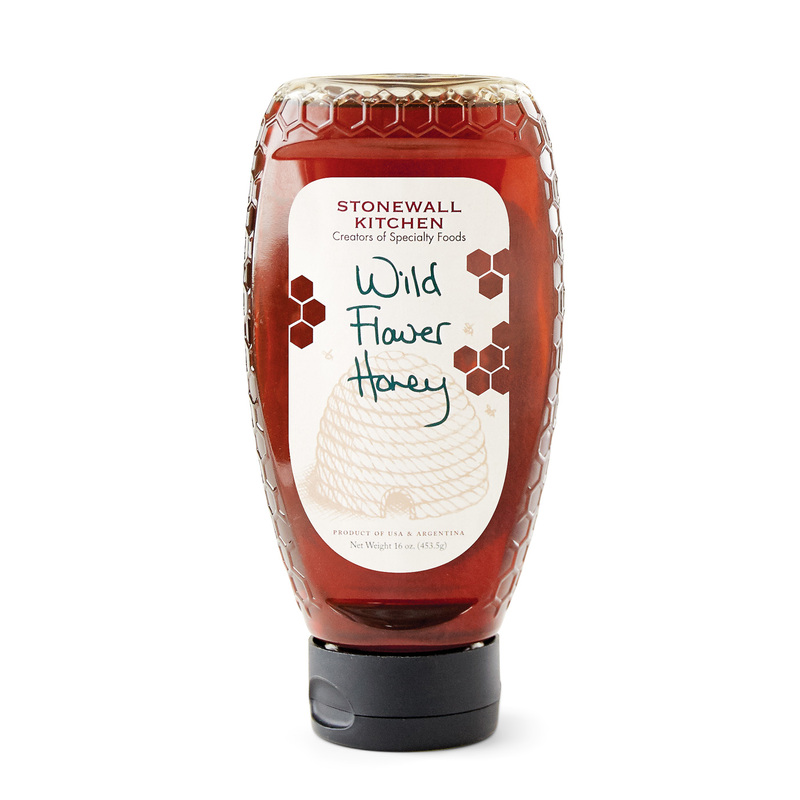 The result is delectably sweet, medium flavored honey with floral notes. It's perfect for sweetening tea, enjoying on pancakes or for adding wonderful flavor to baked goods.